One of the attractions featured animals of various kinds. Here we see the tortoise and the ‘hare’. 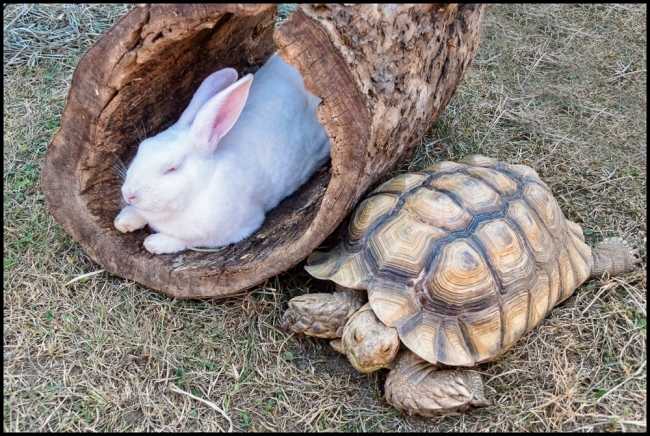 Actually I think the ‘hare’ is actually a rabbit, but ‘The Tortoise and the Rabbit’ doesn’t sound right.